Managing fraud risks is just as crucial as keeping up with current fashion trends. 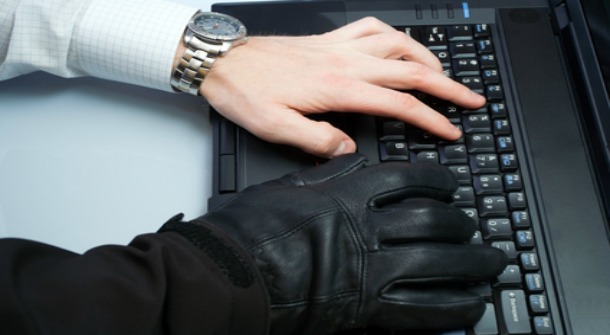 Here are three things you should be doing to manage fraud and protect your online store, while still offering a positive checkout experience to your customers. Always start with the basics. The tried and true fraud management tools are important to have in your arsenal and, with the proper monitoring, can prevent most online fraud before it occurs. Tools such as Address Verification, CVV/CVV2 Validation, IP Blocking, Negative Database Checking and Order Velocity Monitoring can all be implemented with parameters that best suit your business’ needs. Crucial for etailers is the ability to provide operational staff the ability to hold, flag, review, and decline fraudulent or suspicious transactions prior to releasing the order for shipment. This can be achieved through “device intelligence” which assesses card-not-present (CNP) transactions in real-time and combines various data points and device attributes into a score which assist retailers validate their transactions and reduce fraud. For instance, a retailer would especially want to validate the authenticity of a U.S. cardholder making a transaction from a device that is identified as being in a foreign country. For etailers, a “one-click checkout” helps increase brand loyalty, create repeat customers and create an optimum checkout experience, but it also creates the issue of how to store cardholder data in a PCI compliant manner. Using a PCI certified gateway and leveraging tokenization and storage of customer billing profiles is an ideal way to transmit and store payment data. It also helps you reduce your risk while lowering your cost. When a retailer goes online, the first thing he/she worries about is the transaction of the payments. As making and receiving payments is not exactly in real time like in offline scenario, the need to make these transactions safe and secure becomes the prime need for an ecommerce venture. Here comes the role of the payments gateways. Thus, while selecting any payment gateway, one must keep in mind two important criteria’s that is, Innovation and Efficiency. Other factors such as response of the Payment Gateway during and after the integration, readiness to integrate with leading shopping carts with ease, etc. also forms a critical support factor the upcoming retail merchants must look for.